Dr Paul McShane was the Course Designer and Course Leader for two Australia Awards Short Courses on Sustainable Fisheries Management for Indonesia. These proceeded in November 2015 and August 2016. Both courses were preceded by three-day workshops in Bali. Fishing supports the day to day wellbeing of millions of Indonesians. Fisheries are mostly small scale, family-based operations with small vessels, many unpowered. There is an opportunity, through developing Indonesia’s living marine resources in a sustainable manner, for improved economic outcomes. This will assist Indonesia’s focus on poverty reduction and improve the livelihood and wellbeing of millions of its citizens. Indonesia’s revitalised interest in developing its living marine resources follows President Joko Widodo’s drive to develop the country’s marine economy. Another aspect of Indonesia’s fisheries policy is to protect its living marine resources based on sustainability principles. 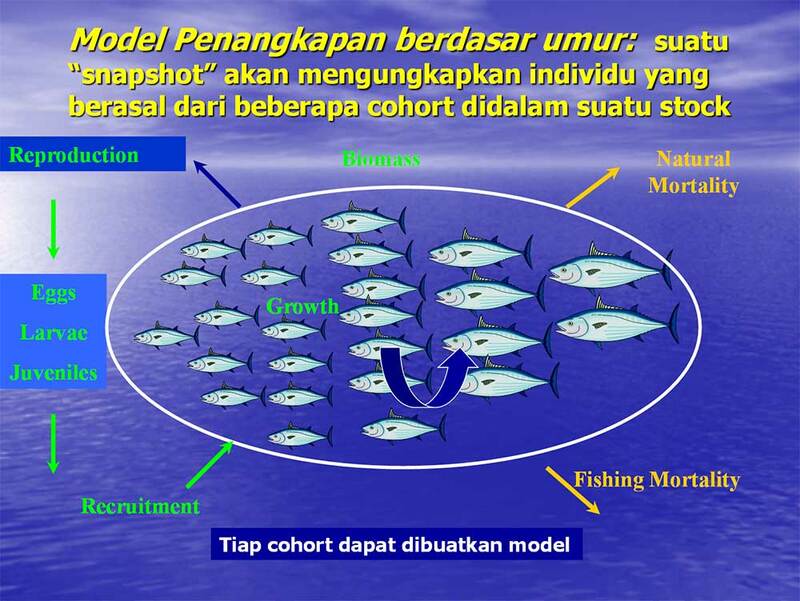 For Indonesia, its fisheries are controlled by the Ministry of Marine Affairs and Fisheries (MMAF). This Ministry governs marine, fresh, and estuarine fisheries together with aquaculture. Aquaculture is a rapidly growing sector in Indonesia providing seafood for domestic consumption and for export. MMAF also provides support for research, fisheries management, ports, fishing vessels, business development, fish health, and seafood processing and marketing. Members of the course delivery team including its leader Dr Paul McShane met with the Minister Ibu Susi Pudjiastuti and her senior staff in Jakarta before the course began. The Minister emphasized the need to address Illegal, Unreported and Unregulated fishing (IUU), improve supply chain management across the archipelago, empower Indonesia’s knowledge sector including its Universities to learn more about its aquatic living resources, and to develop community-based approaches to management. These emphases were embedded in the course. MMAF’s current policy is for Indonesia to gain greater access to its living marine resources through sustainable development and protection of vulnerable coastal habitats (e.g. coral reefs). Demand for seafood in Indonesia is growing rapidly putting further pressure on Indonesia’s fisheries. Much of the unmet demand will be met through expanding aquaculture and there are good opportunities particularly for sea farming. Improved governance, empowerment of responsible communities (particularly women) and strengthened enforcement were promoted in our program. The government aims to provide for greater connectivity among the regions so that trade in seafood products can be better developed within Indonesia. With improved transport among islands and regions and with improved supply chain management there will be greater economic opportunities particularly for coastal communities as they move beyond simple subsistence fisheries. In gaining greater access to Indonesia’s living marine resources, MMAF must address Illegal, unreported and unregulated fishing (IUU) both by foreign and Indonesian vessels. More than $US 4 billion in revenue is lost each year from Indonesia because of IUU fishing. The course, supported by comprehensive resource materials including a draft textbook, was designed to increase participant’s skill and knowledge of sustainable fisheries management and to strengthen government capacity in developing scientific evidence-based policies in sustainable fisheries management. Detailed course outlines and programs are attached. The text book is currently being translated into Bahasa Indonesian and updated to include relevant participant case studies. 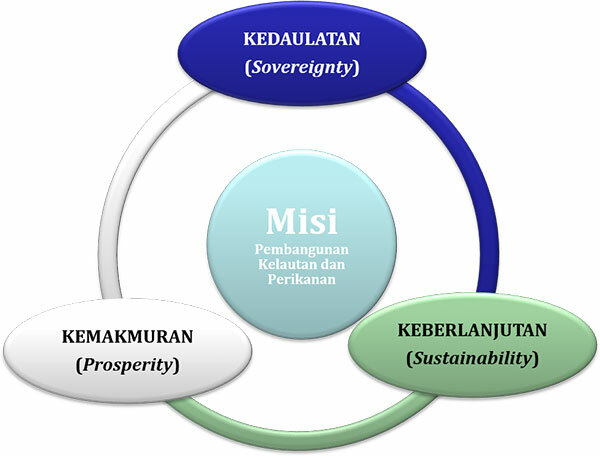 Governance, regulation, and enforcement in fisheries management.